If you’re interested in purchasing a smaller sized tablet then you may want to consider sequel releases that are on the way, such as the second-generation models of the iPad mini, the Nexus 7 and Kindle Fire HD. With this is mind, today we want to delve further into the Nexus 7 2 vs. iPad mini 2 vs. Kindle Fire HD 2, to give readers an idea of what’s in store. All of the above tablets are due later this year, which should make for an interesting competition between Google, Apple and Amazon respectively. The first-generation models of the above 7-inch tablets were all extremely popular, with the Nexus 7 being the first to release and doing well against larger tablets available. However, the iPad mini and Kindle Fire HD soon muscled in on the smaller tablet territory, and we’ll take a look at what has been rumored so far about these devices. Bear in mind that none of these upcoming tablets have been made official yet, and so none of these details are confirmed. All of the images shown here are therefore for the current versions. Nevertheless, there have been many leaks and rumors that can be pieced together to give us an idea about the Nexus 7 2, iPad Mini 2 and Kindle Fire HD 2. We’ll begin with looking at possible release timeframes for these tablets. It seems more than likely that the Google Nexus 7 2 made by Asus again, will be first to hit the shelves, and recently we informed readers that price cuts of the current model are perhaps an indication that the next version is on the way. It’s thought that the Nexus 7 2 may arrive as early as later this month, so be prepared for an announcement at any time. As for the iPad mini 2, we have expected a release around September for quite a while, although just yesterday we told of a report suggesting it may not arrive until the end of the year. Things are just as vague surrounding a release of the Kindle Fire HD 2. We expect it later this year in time for the holiday season though, and as the current version appeared last September then it seems likely that the Kindle Fire HD 2 might also appear at the same time this year. Moving on to the hardware, we obviously expect all three devices to receive spec upgrades. For the Nexus 7 2 it seems likely that it could have a 7-inch 1080p display, upgrading from the current 720p display. 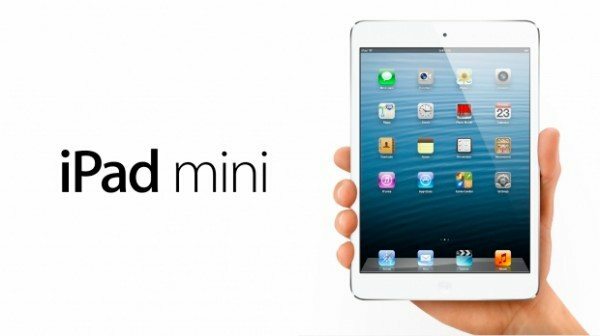 Many are hoping that the next iPad mini will have a 7.9-inch Retina display this time around, although there has been some doubt about that in recent days. As for the Kindle Fire HD 2 it could have display resolution of 1900 x 1200 with the same 7-inch display size as the original. A rumored Qualcomm Snapdragon 600 quad-core processor is also a possibility for the Nexus 7 2, and the iPad mini 2 and Kindle Fire HD 2 are likely to offer equally as impressive performance with their choices of CPUs. It also seems likely that 4G LTE will be supported with all three of these tablets. As far as software is concerned this will certainly vary with each of these tablets and be a differentiating factor. 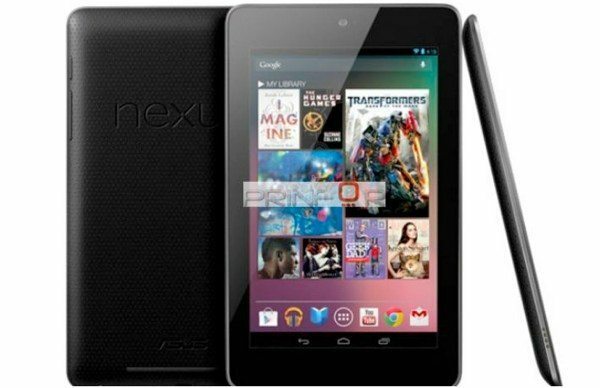 The Google Nexus 7 2 is likely to release running Android 4.3 Jelly Bean, which has recently leaked. It will also offer a pure Android experience, a real boon to Android enthusiasts and something that will attract a lot of buyers. Meanwhile Apple has announced that iOS 7 will release in fall, and so we imagine the iPad mini 2 will launch running it, and this will bring many improvements and new features. 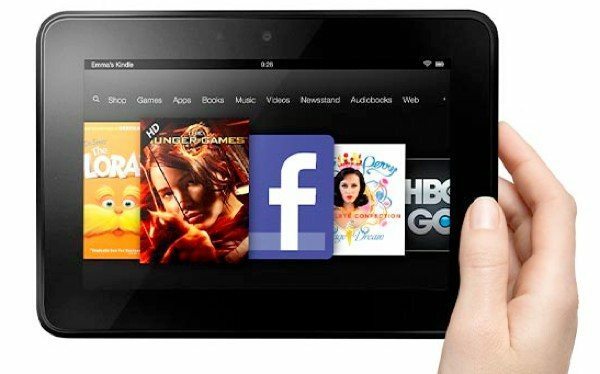 The Kindle Fire HD 2 on the other hand, will also be running Android, but it’s not likely to be the upcoming 4.3 version. It will also be heavily skinned by Amazon so will be virtually unrecognizable to stock Android. It is likely to have updated Amazon services that the Nexus 7 2 won’t have though. The final factor to consider is pricing of these tablets. Of course it’s impossible to know at the moment, but we feel that similar price points to the current versions are likely. Last year the Nexus 7 and Kindle Fire HD were priced from around $199, and while a price jump has been rumored for the Nexus 7 2, we haven’t any reason to think this just yet. Apple usually tries to stick with similar pricing for new generation models, so we expect the iPad mini 2 to be priced from around $329. Hopefully this will give you a general idea of what we expect for the Nexus 7 2, the iPad mini 2 and Kindle Fire HD 2. You can be sure we’ll be following all of the developments and further news about these three tablets, and of course we’ll pass that on to readers as we hear it. While we wait, we’d like to hear your thoughts. At this early stage, are you drawn to the Nexus 7 2, iPad mini 2, or Kindle Fire HD 2? Let us know with your comments. The best upgrade Kindle Fire HD2 could provide would be to unleash the full potential of Android instead of the brain-damaged version that currently afflicts it.